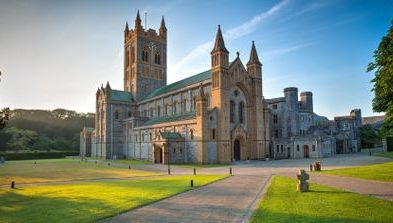 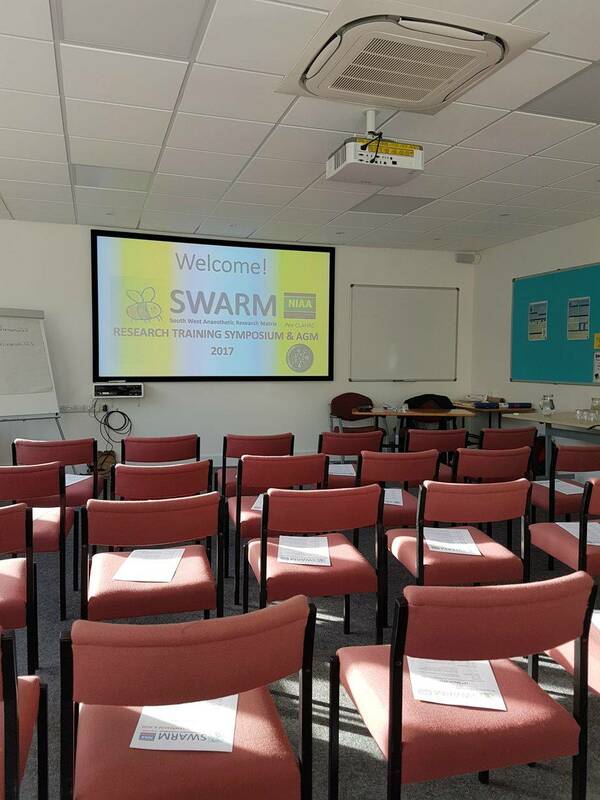 The fifth installment of SWARM's annual Research Training Symposium was held on 13th March 2017 at the Buckfast Abbey Conference Centre - a huge thank you to Dr Tim Warrener for organising what proved to be a very interesting and entertaining RTS! 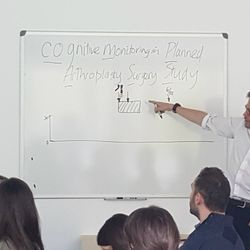 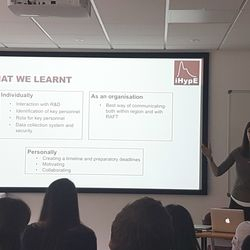 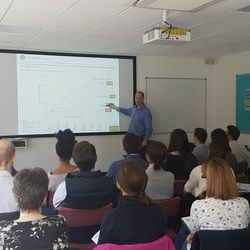 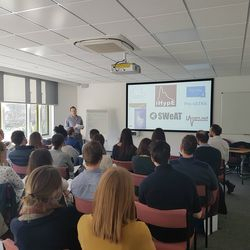 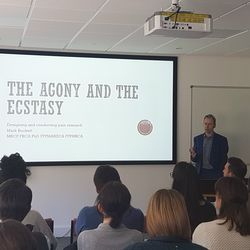 The finalised programme can be found here, but covered topics from anaesthetic to agents, pain research through to updates on SWARM projects and Patient and Public Involvement in Research. 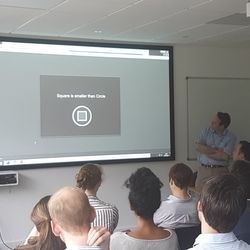 Of course we made time for our Hive of Ideas to choose our next SWARM project. 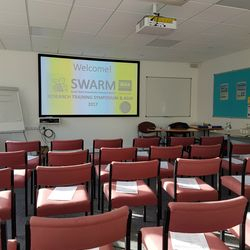 We would like to thank SASWR for their support for the SWARM RTS.